Photographer Margaret Bourke-White once said magic hour is “a kind of golden hour one remembers for a lifetime… everything was touched with magic.” With this beer we’ve captured that moment and put it in your hand. Although Magic Hour might be fleeting, this Gose-style ale is something you can bask in any time of day. The second brew in our new Collaboration Series, springing forward into the summer season. 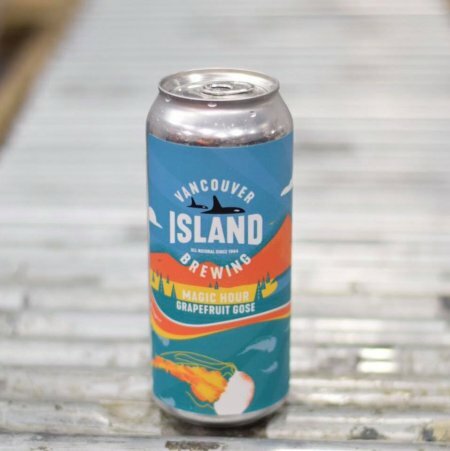 Inspired by the large sandy beaches that dot the coast of Mount Arrowsmith Brewing’s home of Parksville, BC, this Pineapple & Pink Peppercorn Saison will make you feel as if you’re in a tropical paradise. Both beers will be available in 473 ml cans at Vancouver Island Brewing and select private liquor stores. 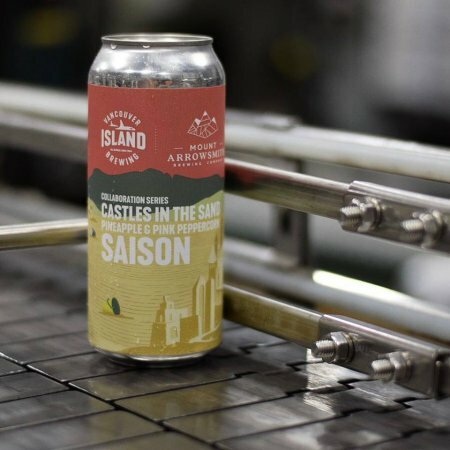 Castles in the Sand is also included in the new Harbour 8 sampler pack, along with Broken Islands Hazy IPA, Victoria Lager, and Faller Northwest Pale Ale.